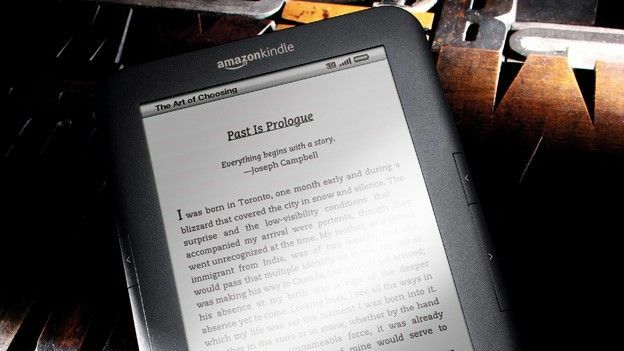 The Amazon Kindle 3 became Amazon's top seller ever in December 2010, and has sold millions to date. The combination of the newer Kindle 3 and purpose-built Kindle apps for Android, iPad, iPhone and Windows Phone 7 which will seamlessy sync your reading list has made it our favourite e-reader available now. It's also one of the cheapest, even post-VAT rises. One thing we've noticed though, is that finding a decent Kindle 3 cover isn't easy. So sit back, put down the Kindle for a second and check out our breakdown of the best Amazon Kindle 3 covers around. The kaddy for Amazon Kindle 3 transforms your Kindle 3 into a sturdy and sophisticated personal notebook. With a classic elastic band enclosure and a rigid frame to fend off drops and bumps, your Kindle 3 will remain protected in style. Ted Baker branded kindle cover, made of faux leather and available in black and white. This keeps the kindle looking chic and stylish.